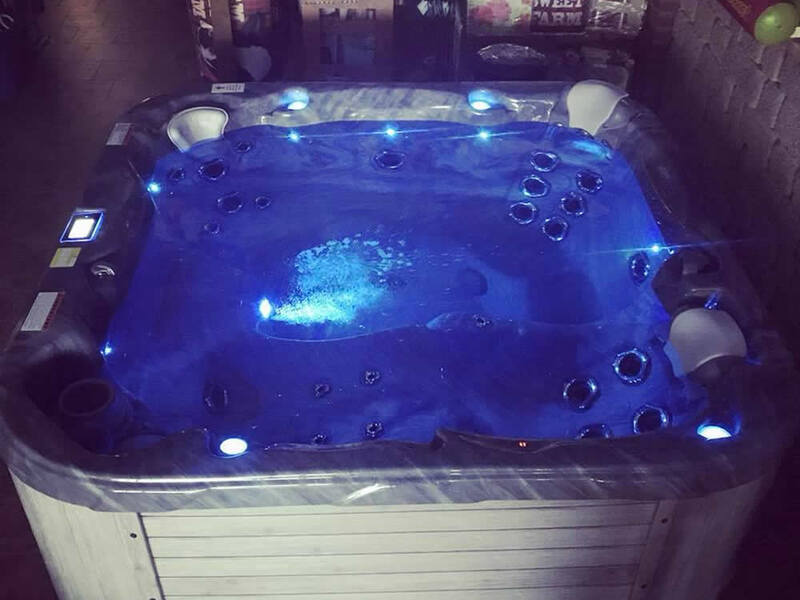 Whiten Pools is a hot tub dealer for Dimension One Spas, which after being in business for almost 40 years is quickly becoming one of the best hot tub brands on the market. 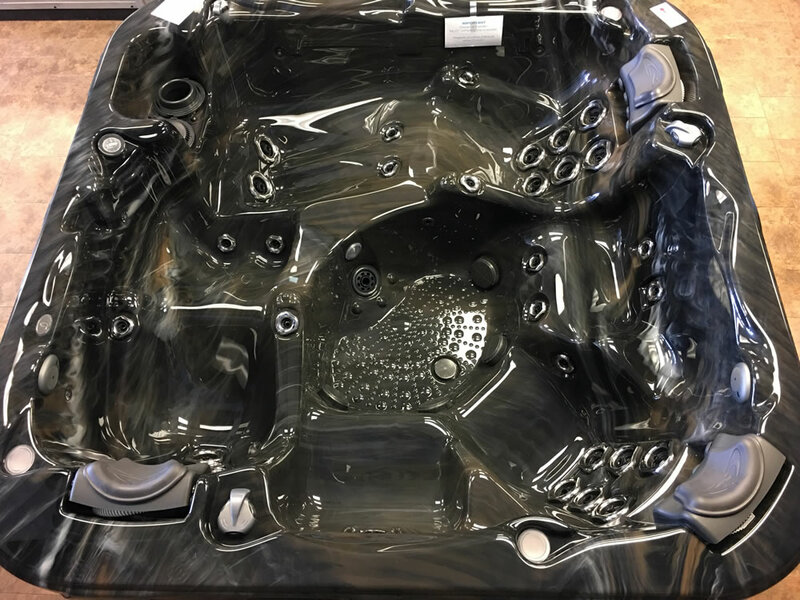 Our spas have state-of-the-art bioform seats precisely to fit each body type, from the height and curves of the seats to the placement of each patented, easy-to-adjust jet. 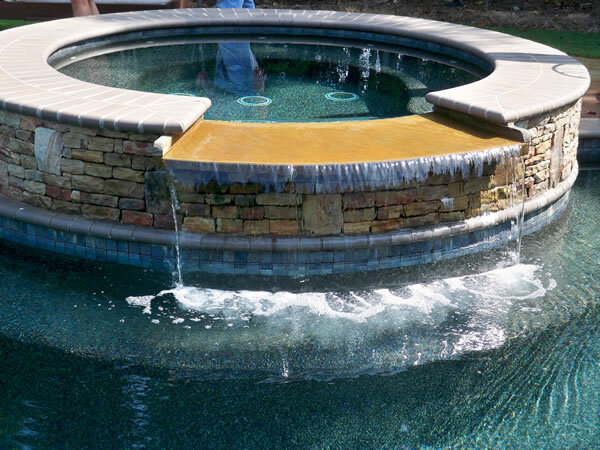 The difference is clear the second you sink into the warm, revitalizing water. 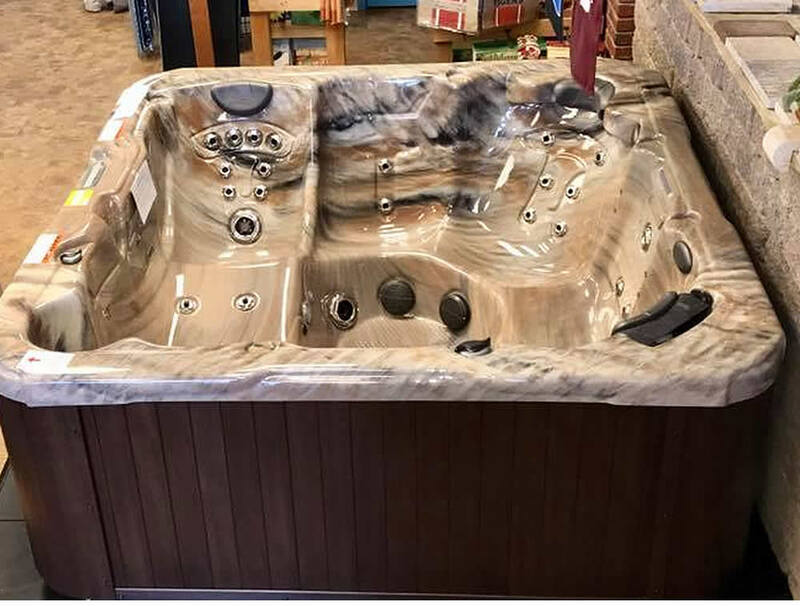 Dimension One Spas integrates intelligence with the most durable materials to give you more features than you actually need. 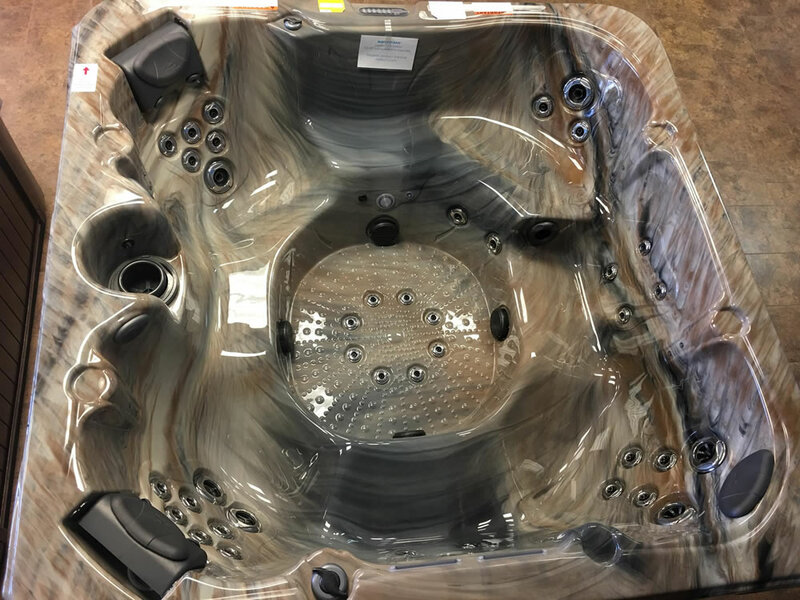 Using the science of Hydronomics™, Dimension One Spas® engineers and design experts study hydrotherapy and ergonomics so they can create seat combinations and jet configurations that offer a complete head-to-toe experience in every spa we sell. 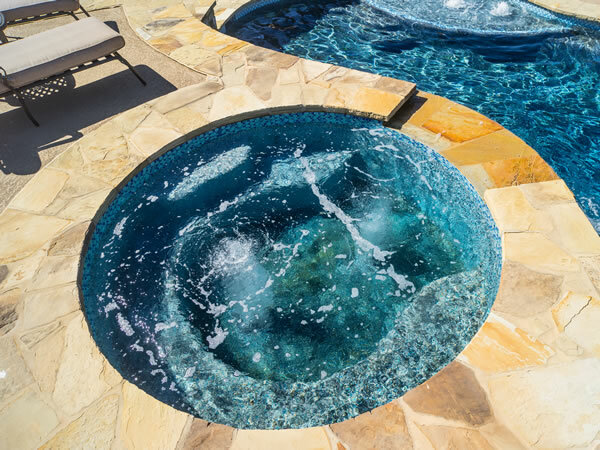 Dimension One Spas® patented system gives you crystal-clear water you won’t find anywhere else while limiting the amount of time you spend on water maintenance, as well as limiting the amount of chemicals you need to buy and use. 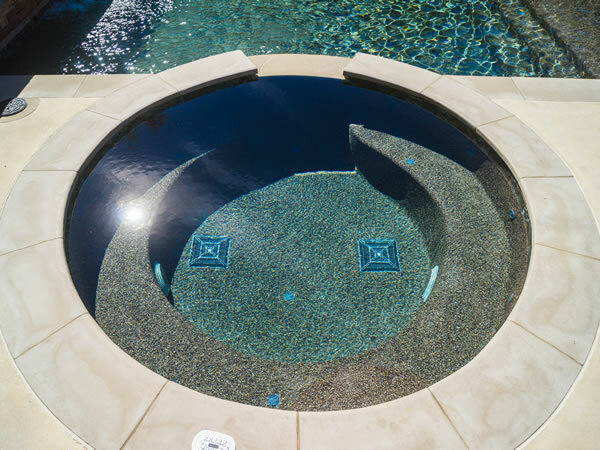 We offer several Dimension One Spas Collections: The Bay™ Collection, Reflections™ Collection and Home™ Collection. 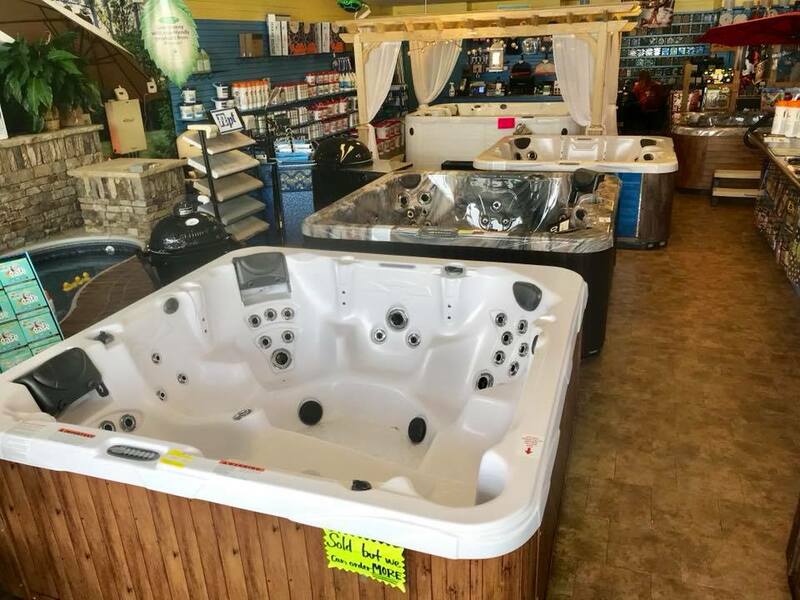 Come in today and talk to one of our sales staff about Dimension One Spas. 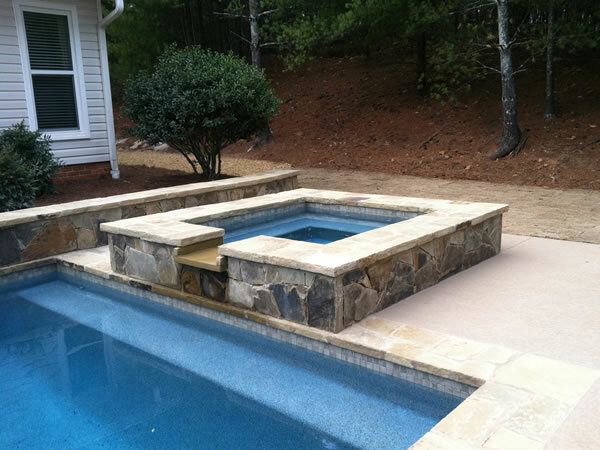 If we don’t have what you prefer in stock, we can custom order whichever your selection. 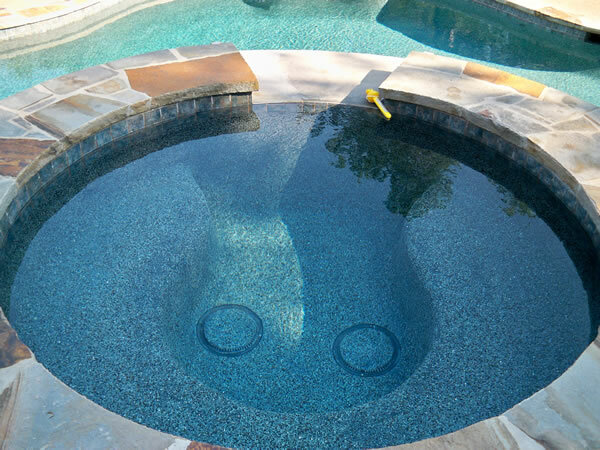 If you love to have fun when you workout, the AquaFIT SPORT® swim spa is for you! 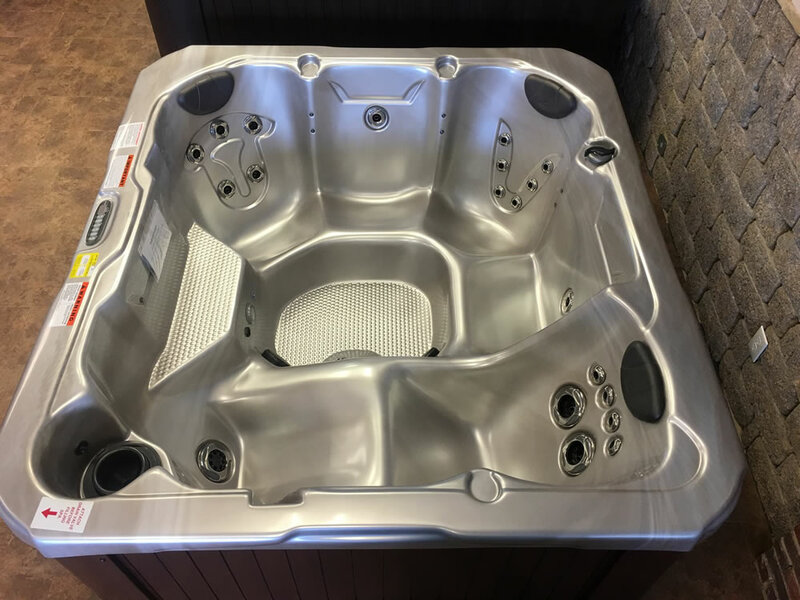 The Sport combines powerful swim jets with cross-training functionality for maximum range of motion. 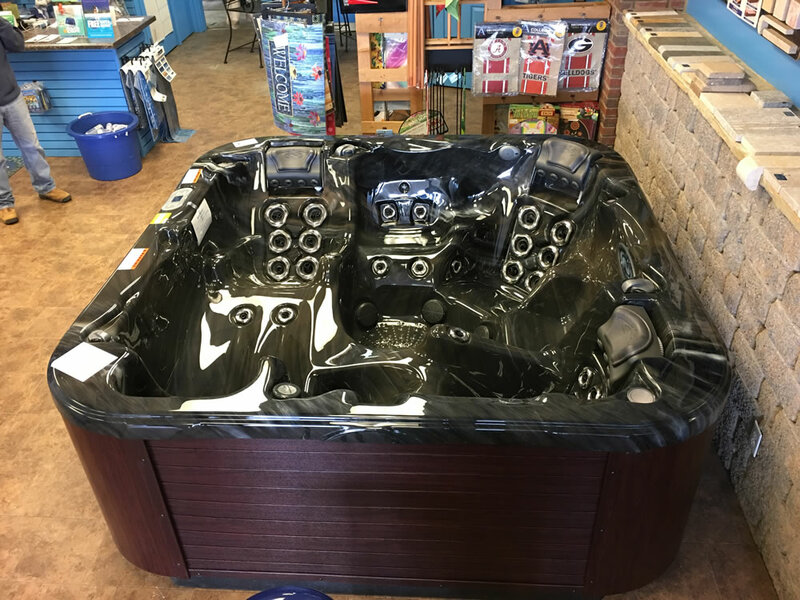 Its unique layout and standard HydroSport® equipment make it an extremely versatile underwater gym. 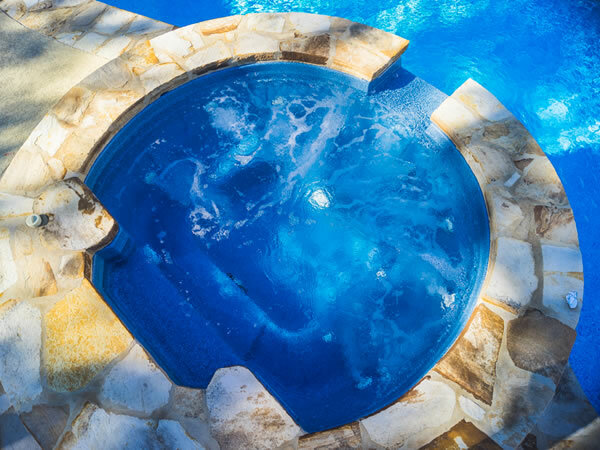 It is also the first swim spa to incorporate the best water management in the industry, giving you clean, sparkling water during every workout!